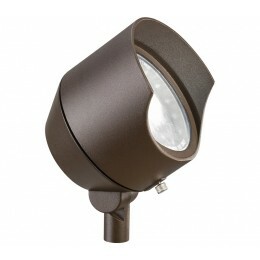 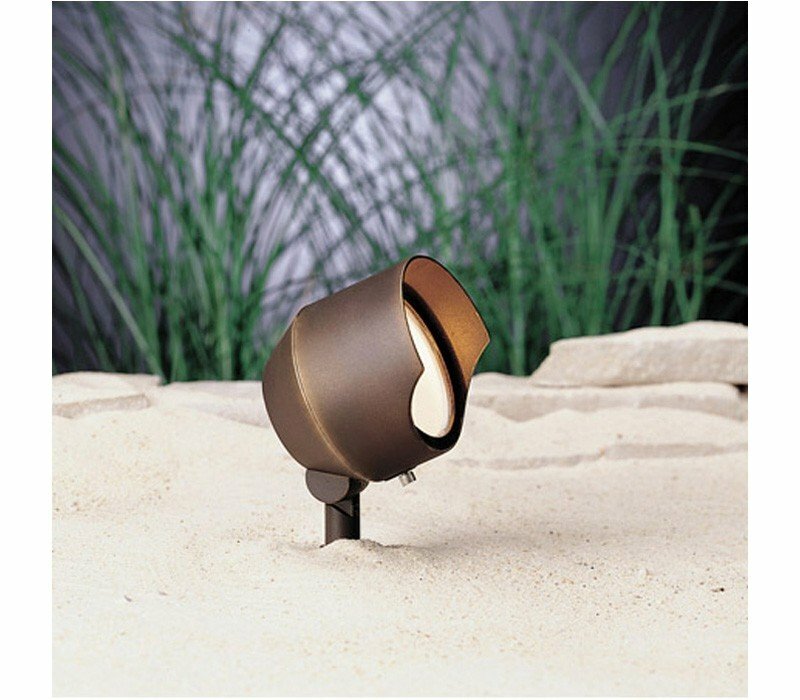 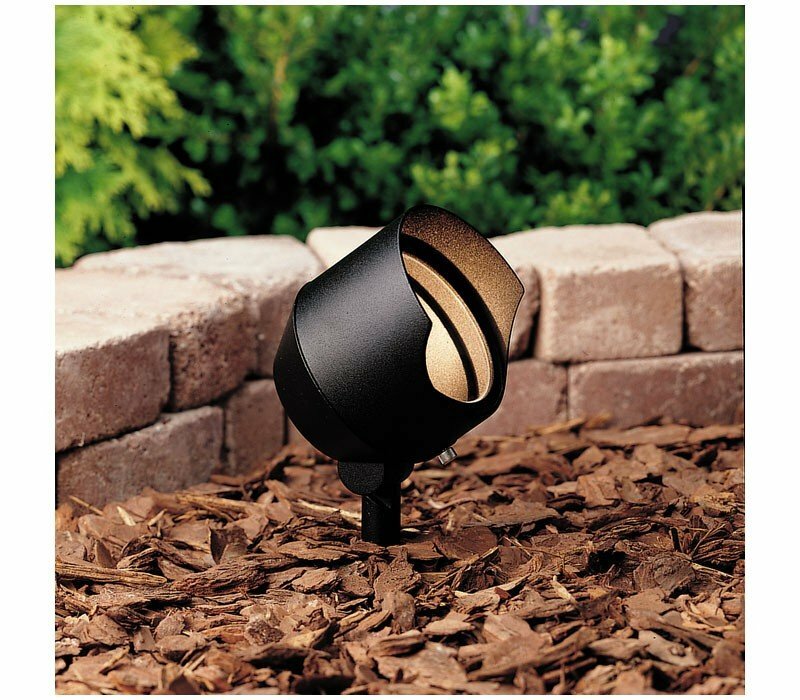 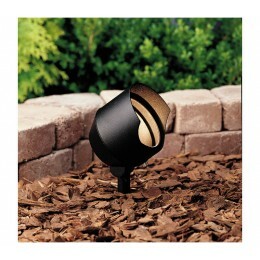 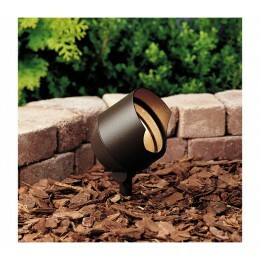 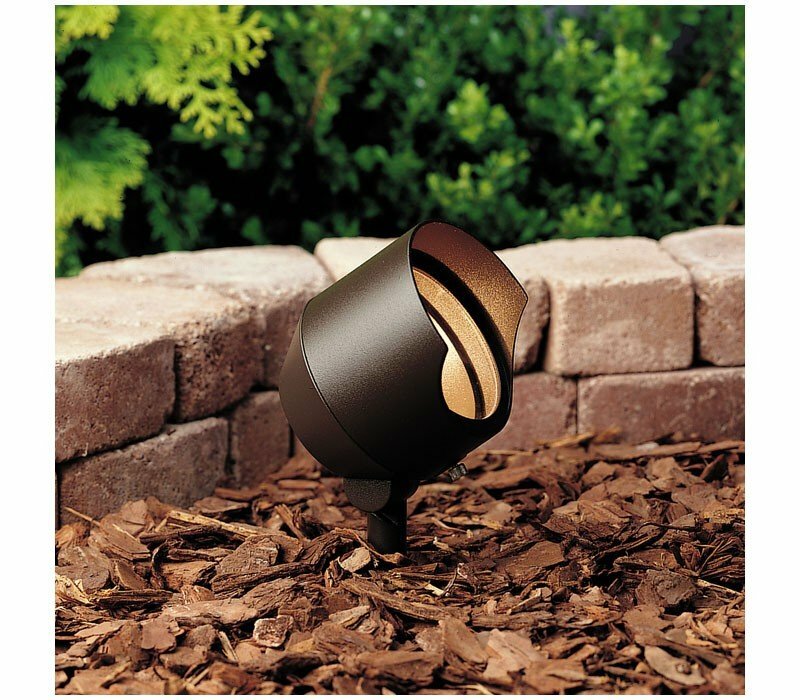 The Kichler 15381AZT Landscape 12 Volt Lighting collection Landscape Accent Lighting in Textured Architectural Bronze uses Fluorescent light output and brings Contemporary style. 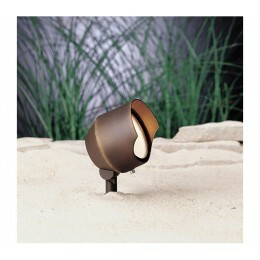 This item is 6.4"H x 4.5"W. The total wattage is 75 and the voltage is 12 volts. The Kichler Lighting 15381AZT requires 1 bulb (not included). 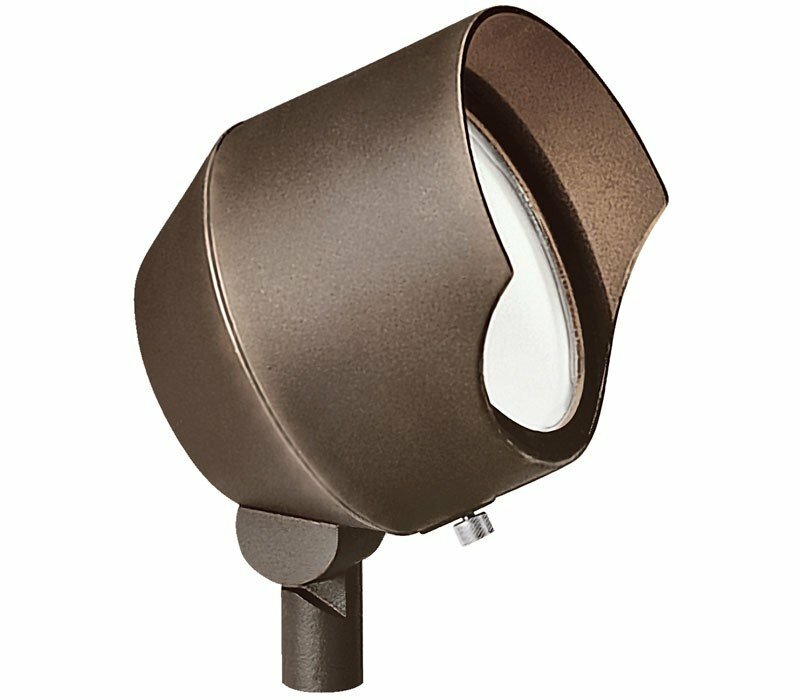 Additional Information: Shade-Heat Resistant Clear Flat Glass; Accessory-35" of usable #18-2, SPT-1-W leads and cable connector.